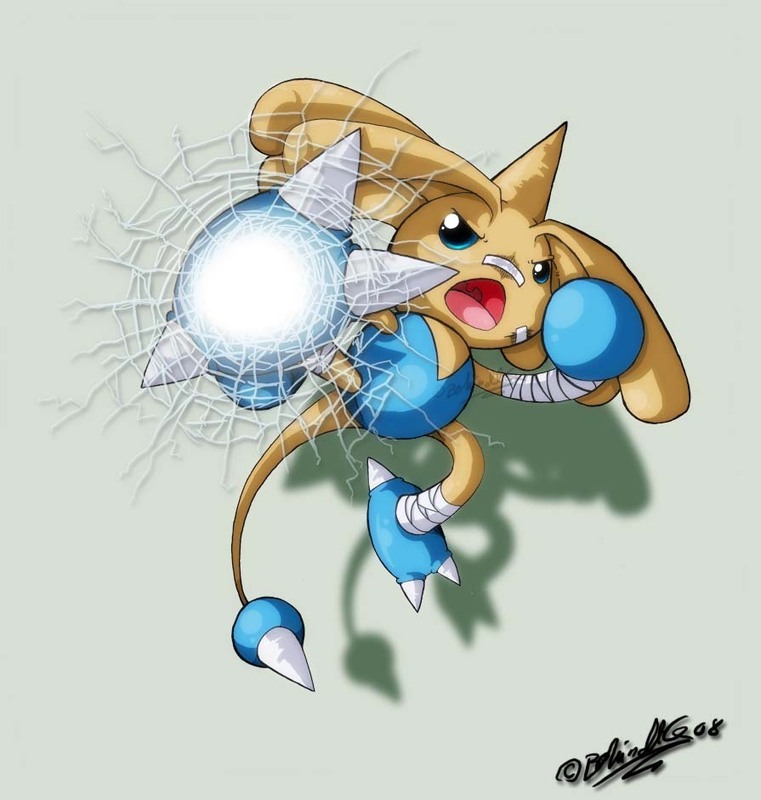 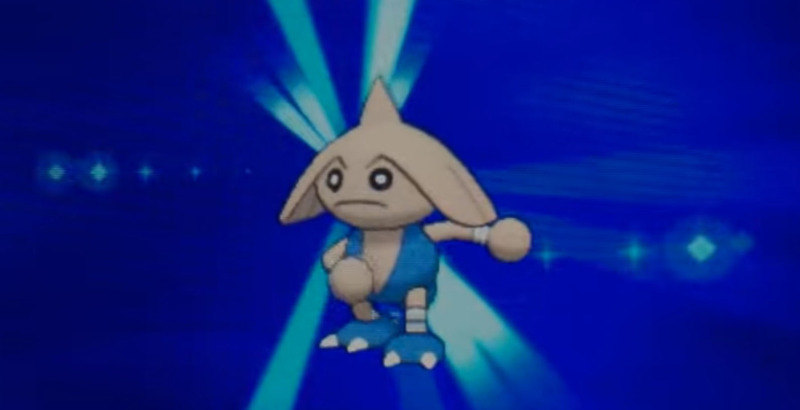 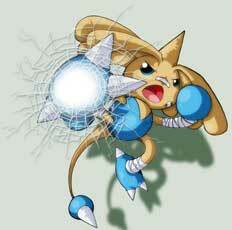 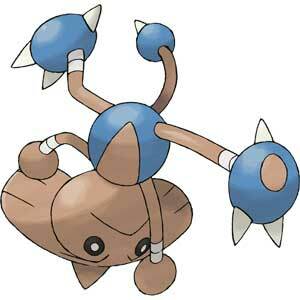 Hitmontop is a Pokémon from the 2nd Generation (Gold & Silver in 1999) on forward and a fighting-type Pokémon. 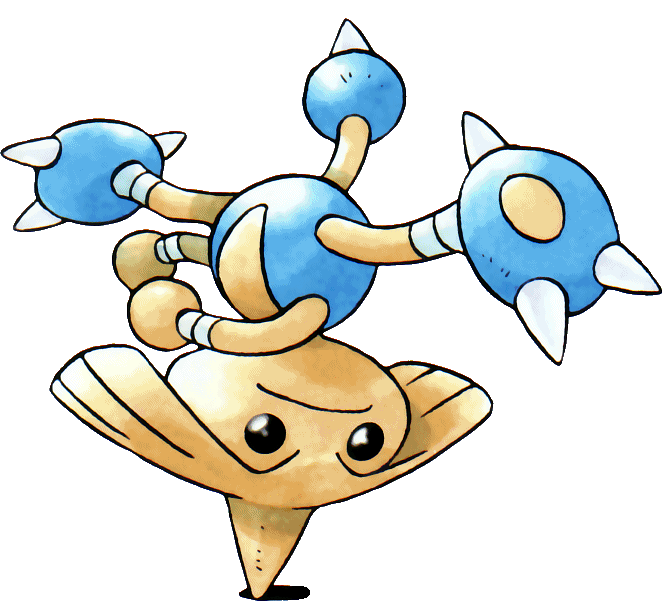 It practises Capoeira, the martial art known from fighting game characters like Eddy Gordo in Tekken and is one of the final forms of Tyrogue. 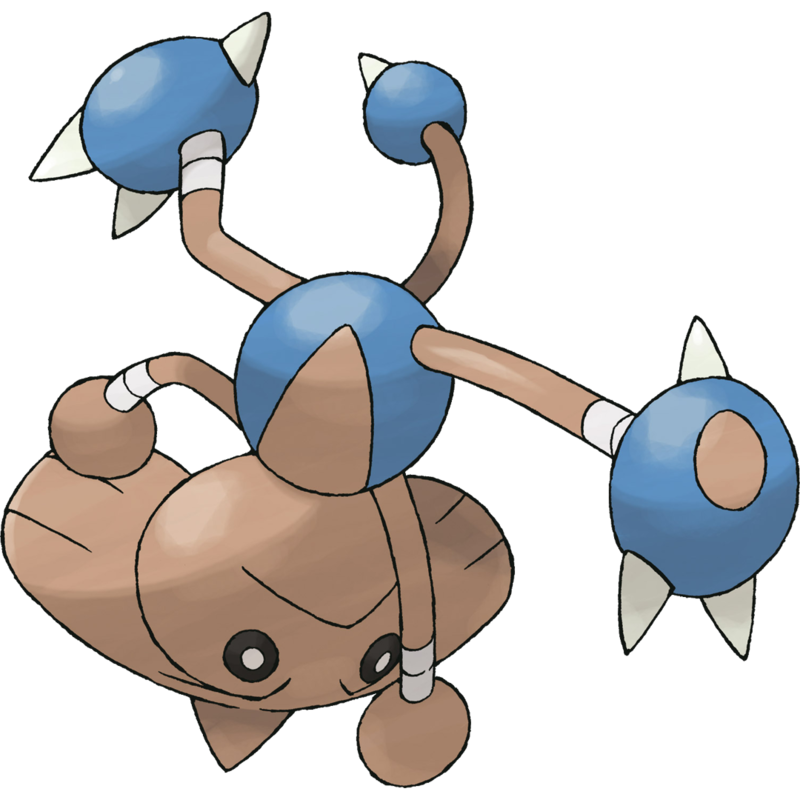 It is capable of spinning on its head.